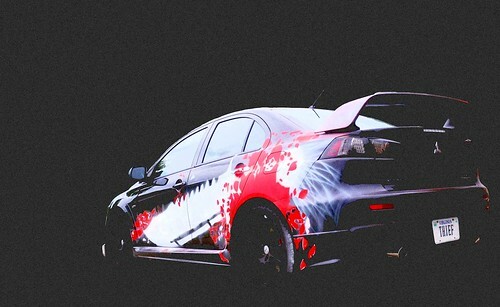 Do you remember that one time I spray-painted my car for The Dream Thieves video? At my Kansas City launch event for the book last night, I let readers spray-paint it, too. Here’s what happened. P.S. A huge, huge thanks to everyone who has supported the book on its first day.